Promotional Custom Good Neoprene Knee Brace for Runner. Our factory accept ODM the Custom Top Quality Neoprene Knee Brace, Promotional Neoprene Knee Brace, Neoprene Knee Brace for Runner. It's good sell style, it can protect your knee when you sport. If you have any questions about this Promotional Custom Good Neoprene Knee Brace for Runner, please do not hesitate to contcat me anytime. Looking for ideal Custom Top Quality Neoprene Knee Brace Manufacturer & supplier ? We have a wide selection at great prices to help you get creative. 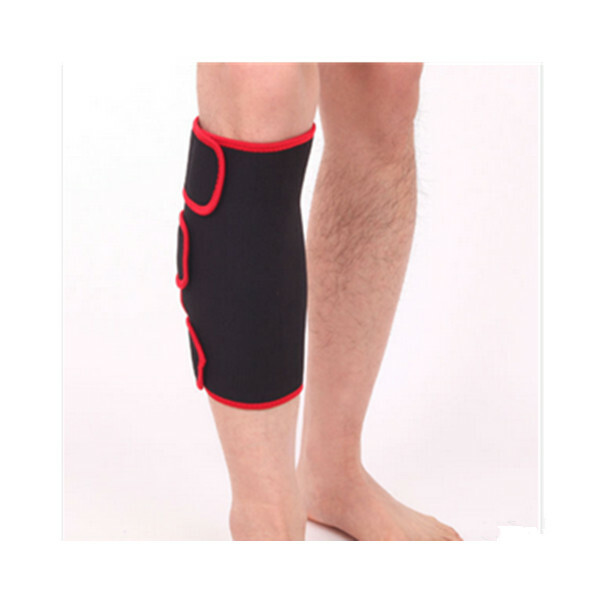 All the Promotional Neoprene Knee Brace are quality guaranteed. We are China Origin Factory of Neoprene Knee Brace for Runner. If you have any question, please feel free to contact us.